Asmara, 11October 2018 – Prime Minister of Italy, Giuseppe Conte will arrive in Asmara in the morning hours of tomorrow, 12 October for one day official visit. 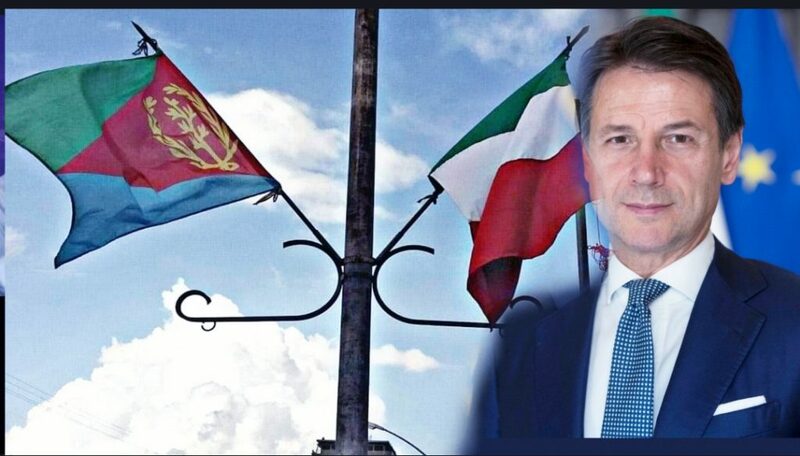 During his stay in Eritrea, Prime Minister of Italy, Giuseppe Conte will meet and hold talks with President Isaias Afwerki on development of bilateral relations as well as on other regional and global developments of mutual interest to the two countries. Prime Minister of Italy, Giuseppe Conte is conducting similar visit to Ethiopia.